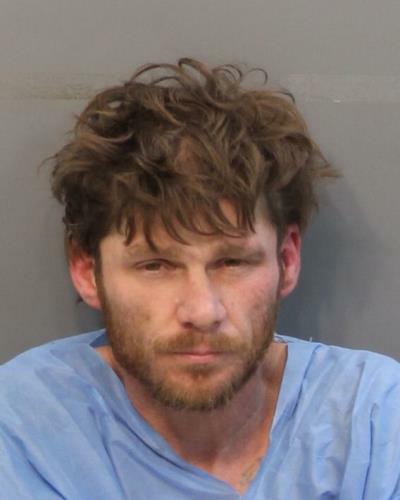 In an incident on Sunday, police said a man in a house on Memphis Drive continued to fire a gun as the SWAT Team arrived. Dwight Keith Land, 48, was eventually taken into custody. His sister had called police, saying he was hallucinating and firing the weapon. She waited outside until officers arrived.